What would it be like to experience three days of spiritual adventure, love, and joy? View this video and enjoy a “front-row seat” at a major Eckankar seminar. This slide show celebrates the 2017 ECK Worldwide Seminar, presented by Eckankar, the Path of Spiritual Freedom. The opportunity to tour the beautiful Temple of ECK, walk the contemplation trails, and attend special Temple events on Thursday. Creative and fun spiritual programs for families and youth ages 5–17, as well as a Parent Room for those with children under 5. 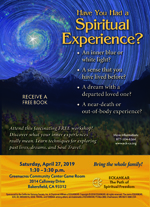 The main highlight of the seminar is the Saturday-evening talk and down-to-earth wisdom of Sri Harold Klemp, the spiritual teacher, guide, and leader of Eckankar, also known as the Mahanta, the Living ECK Master. Recognized as a pioneer of “everyday spirituality,” Sri Harold Klemp is known for his sense of humor, parables, and practical approach to the spiritual life. An inner blue or white light? A sense that you have lived before? A dream with a departed loved one? A near-death or out-of-body experience? Attend this fascinating FREE workshop! Discover what your inner experiences really mean. Learn techniques for exploring past lives, dreams, and Soul Travel. HU is a love song to God that can help you. 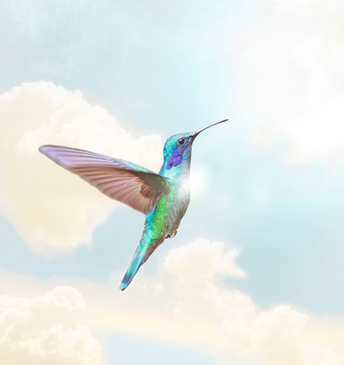 We invite you to join us in trying this simple, 20-minute spiritual exercise. Free books and information are available in English, French, oGerman, and Spanish. Download them from the web (Acrobat PDF) files. 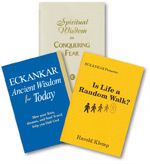 Now available in Vietnamese, ECKANKAR — Ancient Wisdom for Today and Is Life a Random Walk? Just click on each of the above two book images to download your free copy(s). Are you everything you want to be? 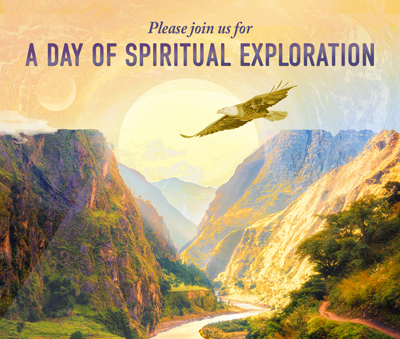 Enjoy interactive workshops, a Spiritual Exploration Fair, and an uplifting and an inspirational program. You are invited to join in any of the free activities throughout the day. Everyone is welcome. Bring your family and friends! Eckankar Centers and study groups throughout California sponsor public classes, talks, seminars, and ECK Light and Sound Services. 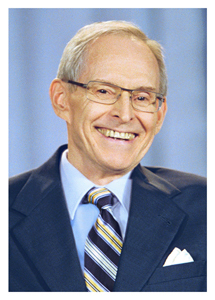 Short video clips of Sri Harold Klemp speaking about dreams, past lives, Soul Travel, conquering fear, health and healing, and relationships are now available on the official main site of Eckankar. Published by the California Satsang Society, Inc., a Chartered Affiliate of ECKANKAR. The opinions expressed in this site are those of the writers and not necessarily those of ECKANKAR or the MAHANTA, the Living ECK Master, Sri Harold Klemp. Copyright© 2019 ECKANKAR. All rights reserved. The terms ECKANKAR, ECK, EK, MAHANTA, SOUL TRAVEL, and VAIRAGI, among others, are trademarks of ECKANKAR, P.O. Box 2000, Chanhassen, MN 55317-2000 U.S.A.